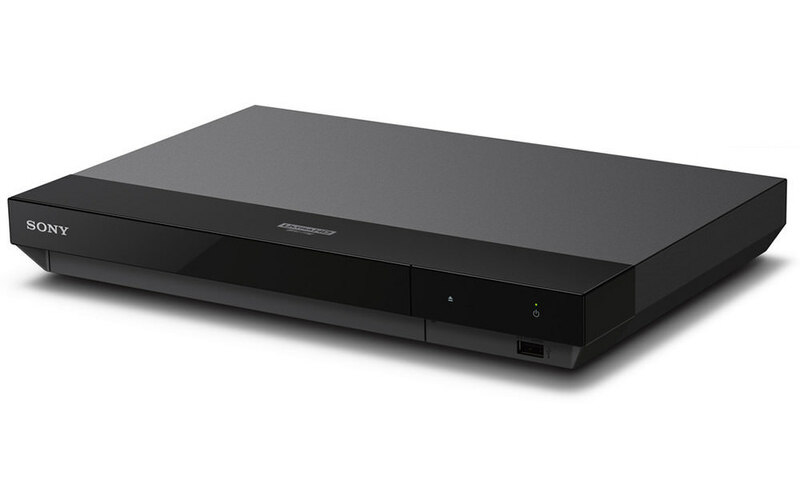 Panasonic announced its 2014 line-up of blu-ray disc players, which includes the Smart Network 3D Blu-ray Disc (DMP-BDT360), and two Blu-ray-Disc Players (DMP-BD91 and DMP-BD81). The BDT360 is designed for users who enjoy having access to a wide variety of digital content. State-of-the-art technology greatly boosts the performance of this player. While maintaining the 3D picture quality performance elements that gained such popularity in Panasonic models last year (Leaping Effect, Enhanced Depth, Luster and Texture) the BDT360 is further equipped with Built-in 4K (UHD) Up-scaling. 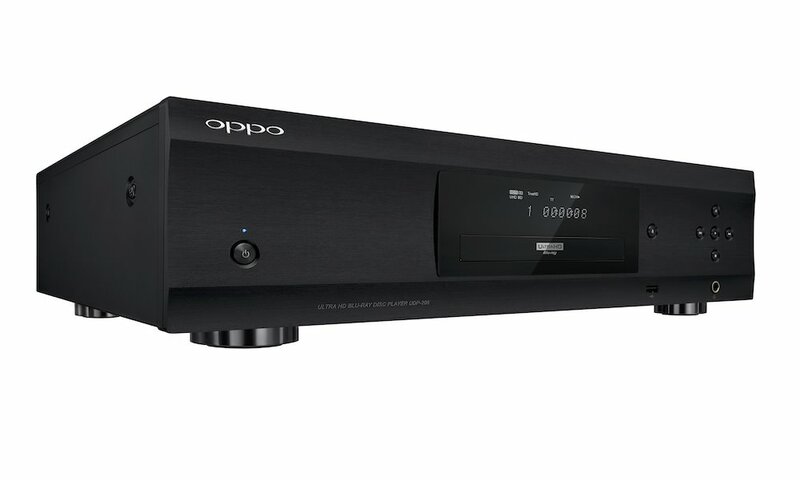 This function up-converts the Full-HD images of BD media to ultra high-resolution 4K video signals (8 megapixels). Textures, colors, and even the atmosphere of movie scenes are reproduced with high fidelity to the original images, to create high-definition, true-to-life images that users have never before experienced. As for networking, Built-in Wi-Fi, which makes it possible to access the Internet without having to connect a LAN cable, is included on both of the DMP-BDT360 and DMP-BD91 models. 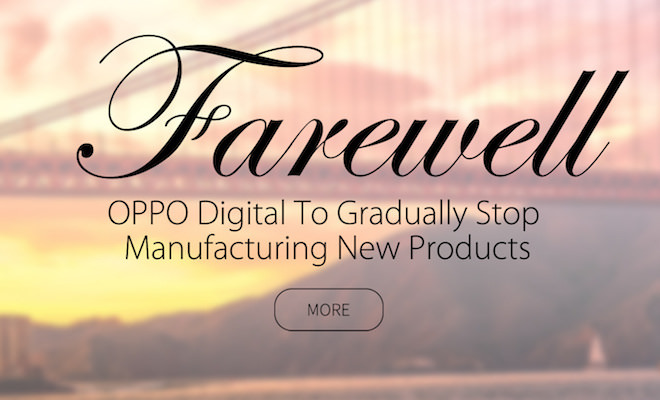 Both models are also compatible with Internet Apps, for IP services such as Netflix, CinemaNow, Vudu and Hulu plus. The DMP-BDT360 supports a Web Browsing function for viewing news, online shopping, and other websites on a large-screen TV, to expand viewing enjoyment beyond movies. 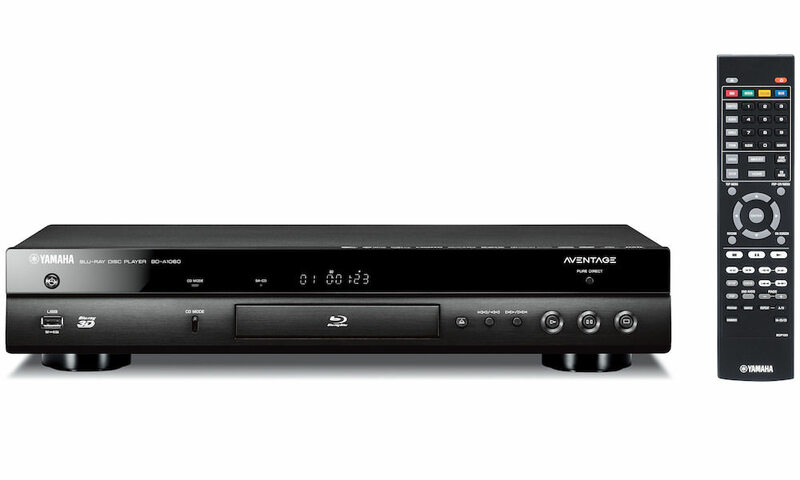 All 2014 Blu-ray Disc Player models feature Multi Directional Design, which has evolved from the Prismatic Cut Form Design of last year’s models. The BDT360 has a silver hairline finish on the top panel, and a mirror surface on the front panel, providing a sophisticated and luxurious appearance. The DMP-BD91 and DMP-BD81 black models are designed with a compact, 13-inch wide body. 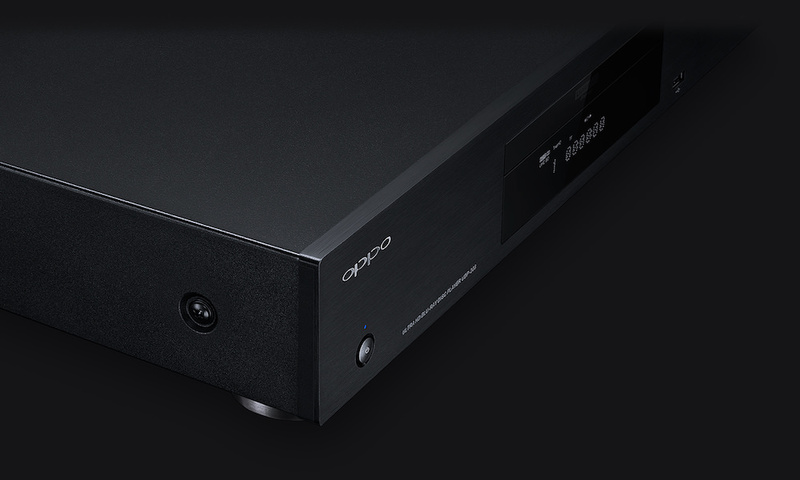 Both models feature a piano black finish on the front panel, and the DMP-BD91 has a black hairline finish on the top panel.